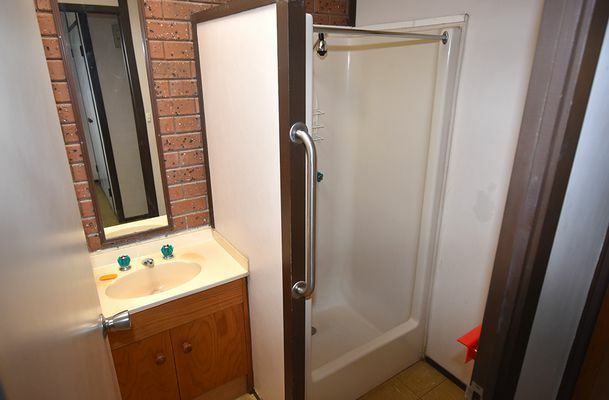 Selling as a package, we have two brick veneer units. 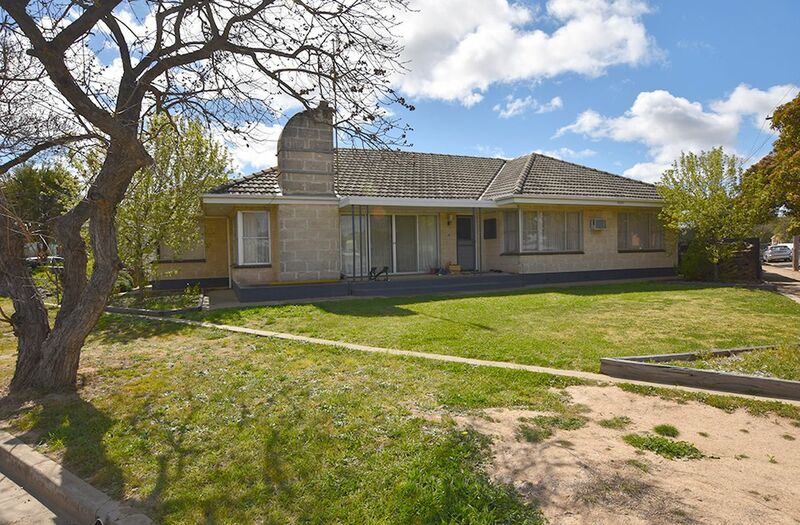 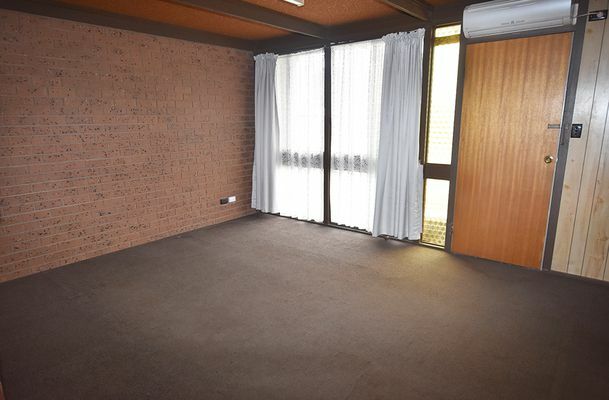 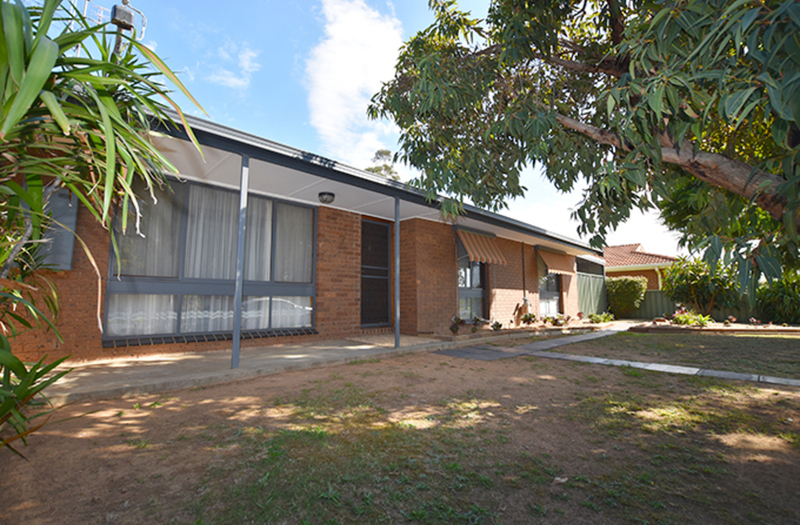 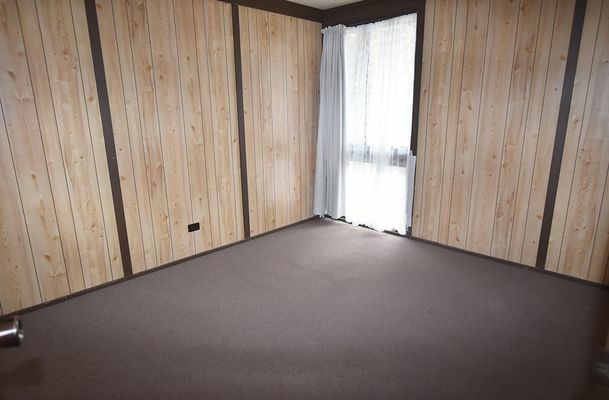 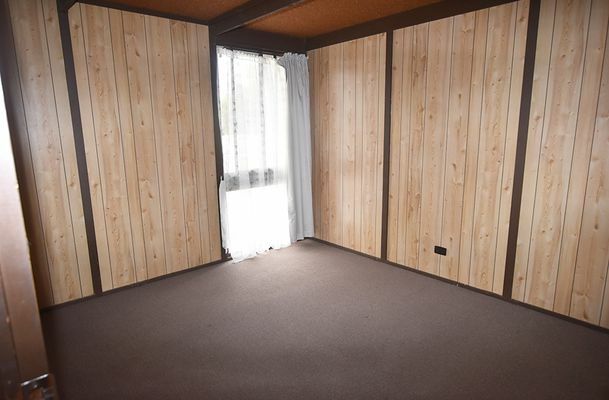 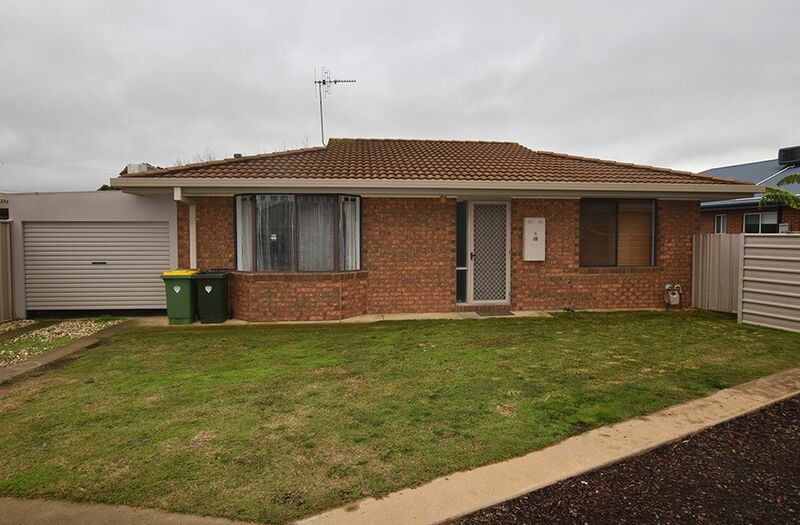 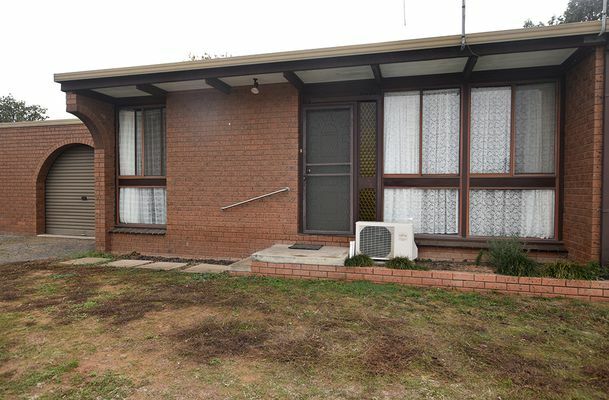 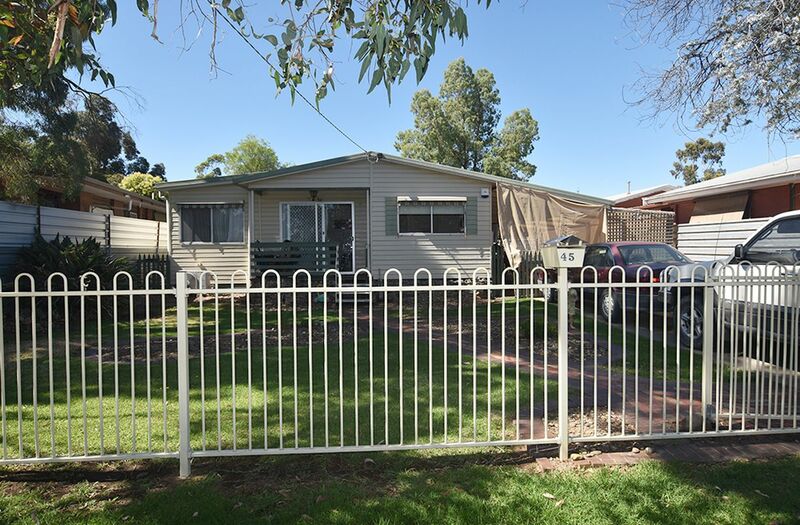 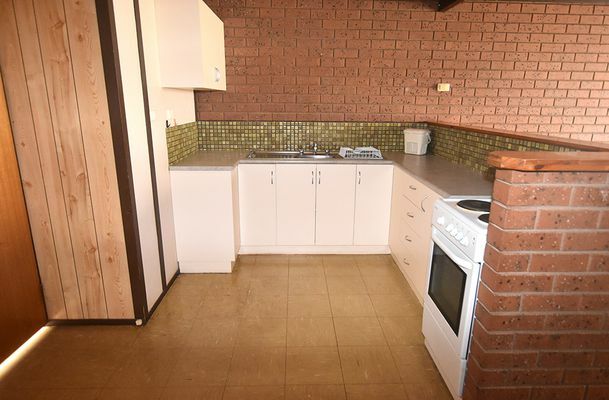 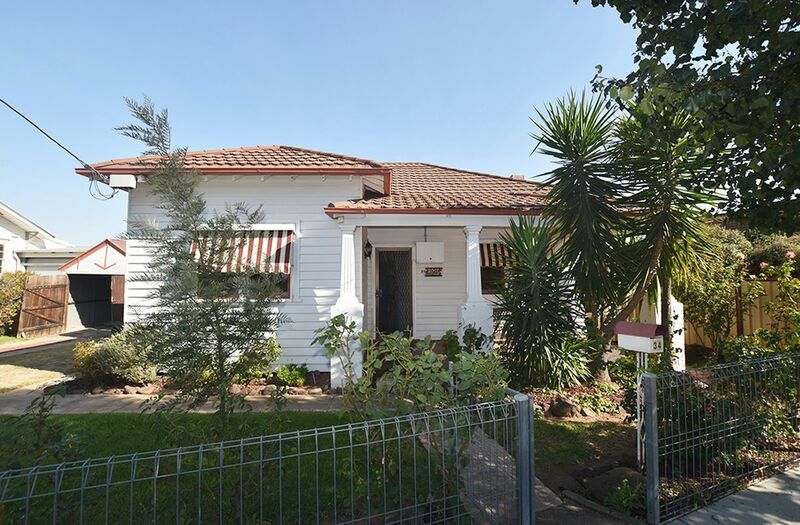 Great location, close to shops & schools. 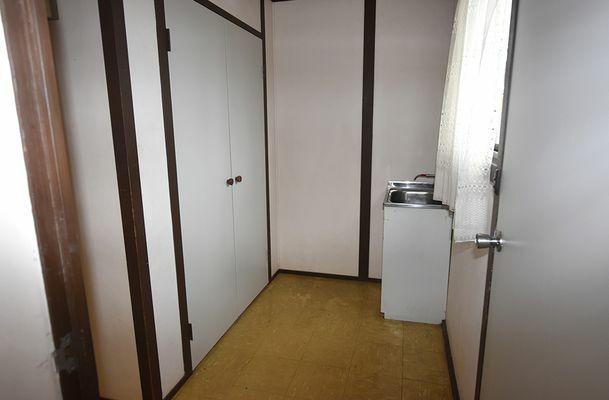 Both units are mirror image, comprising of Kitchen with electric cooking, lounge with split system, 2 bedrooms with BIR, bathroom with shower and a functional laundry. 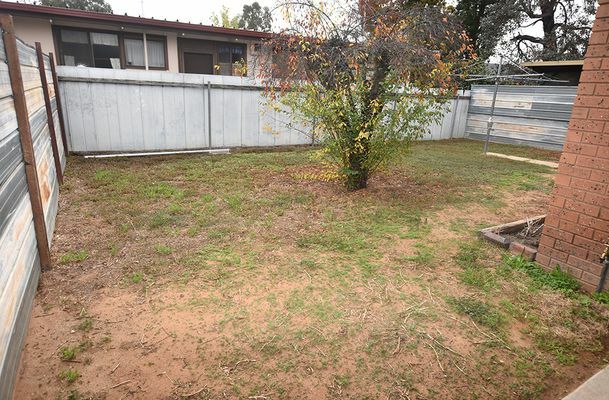 Good sized, secure back yard with lock up carport. 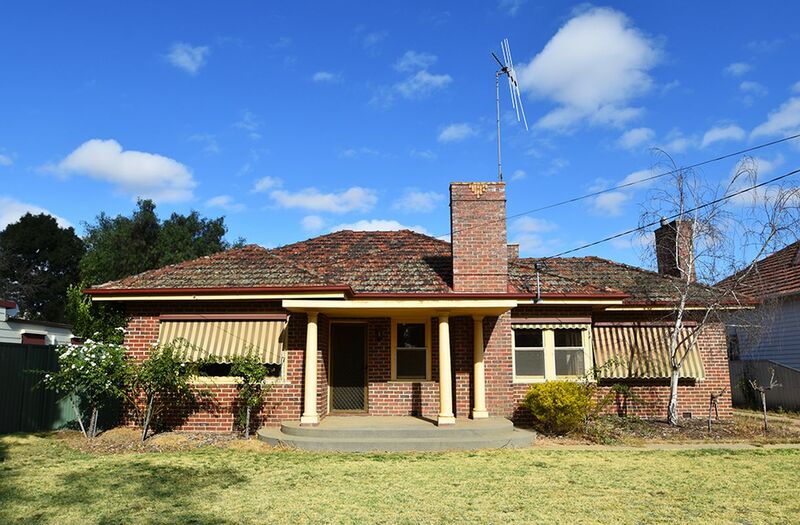 This would be fantastic buying for owner occupier or investor.